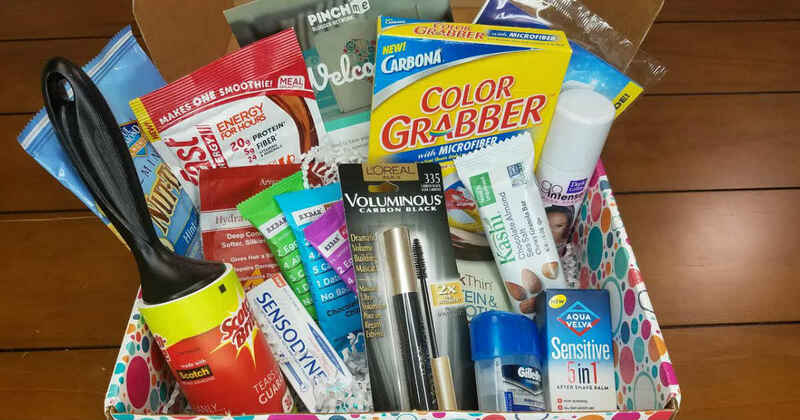 Want to score a totally FREE Sample box filled with freebies? Just sign up for a FREE PINCHme account. Once a month PINCHme sends out samples to members based on products that are a good match for you. You have to login to your account on the announced sample day at 12pm eastern time. Remember, samples are available on a FIRST COME, FIRST SERVED basis. They are only available while supplies last. SIGN UP FOR FREE now on PINCHme.com and take the shopper survey. PINCHme will find the best samples for you. It doesn't stop at free samples. PINCHers also benefit from special partner offers, exclusive sweepstakes, product review opportunities and other promotions. Last month I received a FREE Clairol sample from PINCHme, just because! YOUR TURN: Let us know in the comments - what are your favorite PINCHme samples so far? Disclosure: This post may contain affiliate links and sponsored content at no cost to you. Thanks for reading!